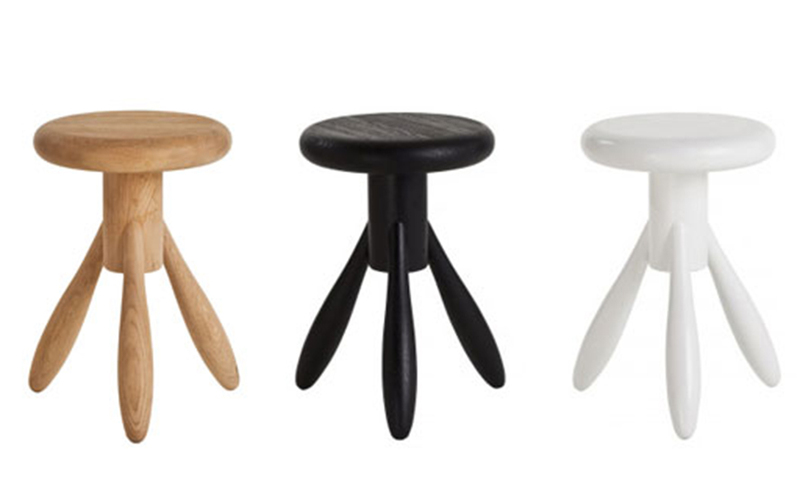 Baby Rocket Stool has a strong, playful character. 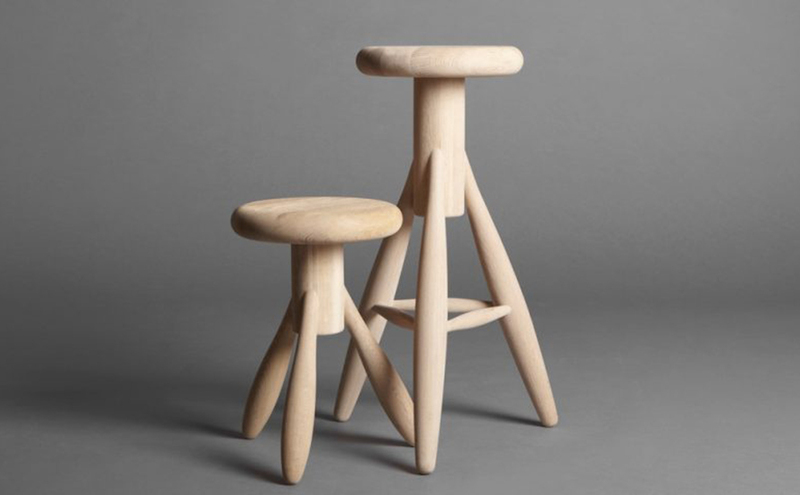 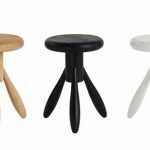 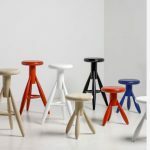 Crafted in solid oak and originally created for designer Eero Aarnio’s home kitchen, the bar stool has proved popular since its introduction by Artek. 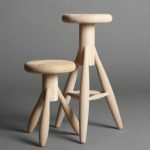 Aarnio, a Finland native, has created many notable pieces over a career spanning five decades; while he isn’t primarily known for his wood products, Baby Rocket shows his mastery of the medium. 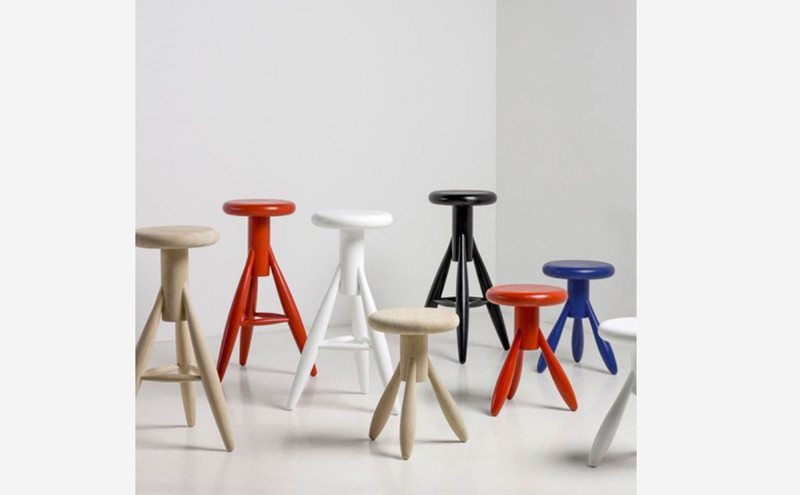 Also available as Rocket Bar Stool.